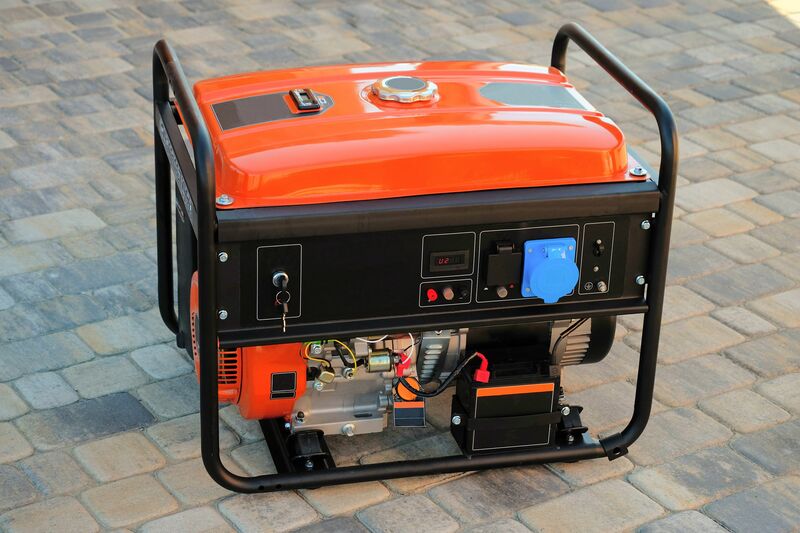 Welcome to the Electric Generators group of SmartGuy.com. Feel free to interact with other professionals from across the world. You can find professionals, find deals on services, find professionals who might barter, or simple post questions, comments, or suggestions. In electricity generation, a generator converts motive power into electrical power for use in an external circuit. Some sources of mechanical energy include steam turbines, gas turbines, water turbines, internal combustion engines and even hand cranks.